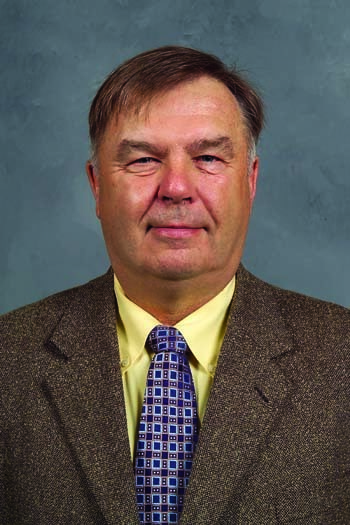 Bruce Southern has been involved in hockey as a player, coach and scout for 45 years. Bruce coached the Fort Garry Blues to three MMJHL titles and also coached St. James Canadians and St. Boniface Saints of the MJHL. He was also coach of the WHL Winnipeg Warriors and assistant coach at Calgary and Swift Current of the same league. Bruce was an assistant coach with the Winnipeg Jets from 1984-89 and scouted for Ottawa, San Jose and Minnesota Wild and was director of player personnel for the Manitoba Moose in both the IHL and the AHL.